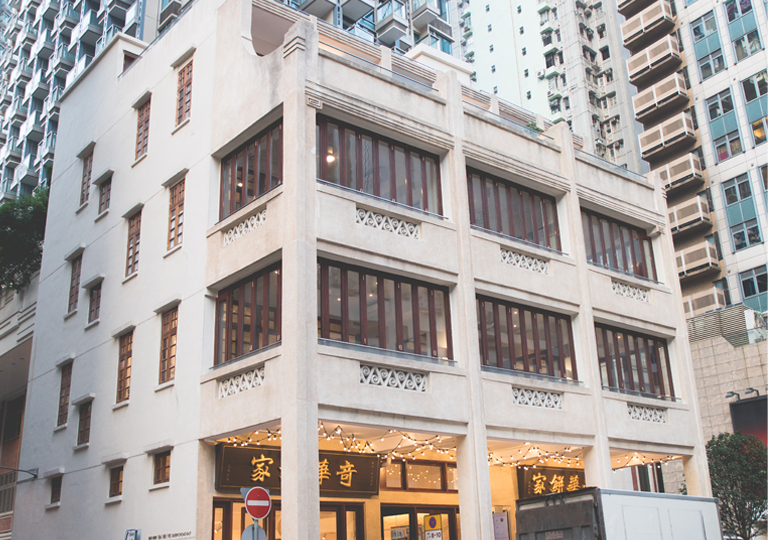 PH3 is one of the social enterprises of The Hong Kong Federation of Youth Groups. 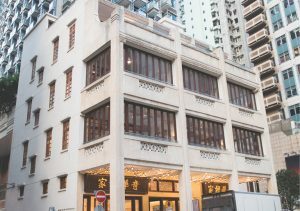 Located at the third floor of the revitalising historic building on Lee Tung Street, it is only a 5-8 minute walk away from the Wan Chai MTR station. With three combined units and terrace of 89 square meters, this venue is a perfect spot for dining, celebrations, corporate functions, private or corporate parties, cultural and artistic exchanges, small concerts, handcraft workshops, etc. PH3 provides one-stop services with party / event necessity provided by young entrepreneurs to create unforgettable memories for each unique occasion. III) To promote to youth and the public to understand the traditional marriage history and authentic cultural characteristics. This partnership scheme invites young entrepreneurs to be the business partners of PH3. For those successfully registered on the partnership list (the Partner), PH3 will help promote their businesses and expand their business network. Meanwhile, they can enjoy partner benefits like free workspace at PH3 and business membership offer.